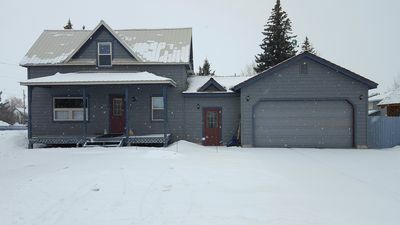 Our home in Dry Creek Ranch is 3 bedrooms and 2 1/2 bathrooms. 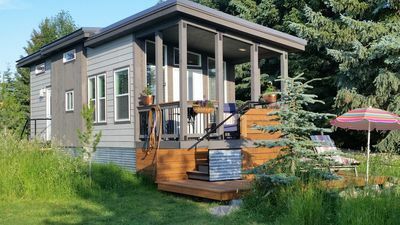 It can comfortably sleep 8-12 people and pets under 30 lbs are welcome! 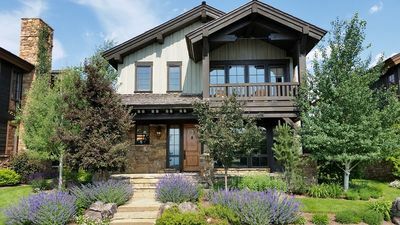 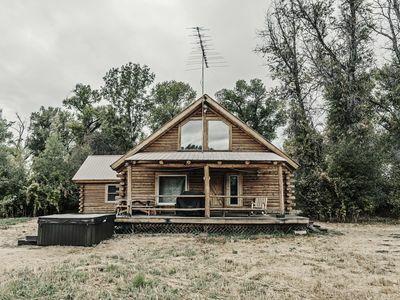 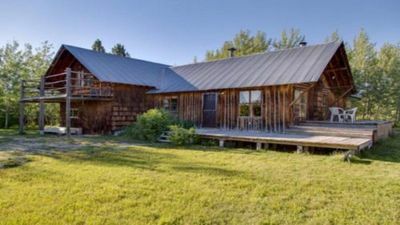 During your stay, take a load off and enjoy EPIC Teton views from the comfort of a cozy rocking chair on the front porch or gaze at the Big Hole mountain range from the warm outdoor hot tub on the back porch with your pals. 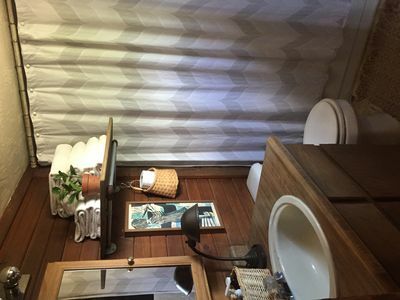 In need of some private time? 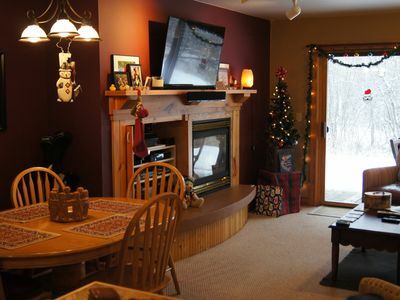 Mosey upstairs and read a book, draw a relaxing bath in the jacuzzi tub and warm up by the fireplace. 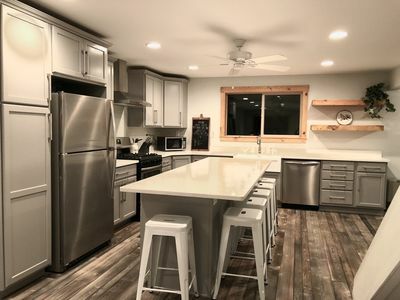 Whether you want to stick around the house and cook in our fully equipped kitchen complete with double ovens, a gas stove and granite counter tops, or you want to venture out and enjoy the plentiful and delicious dining options Driggs and Victor have to offer, the choice is yours. 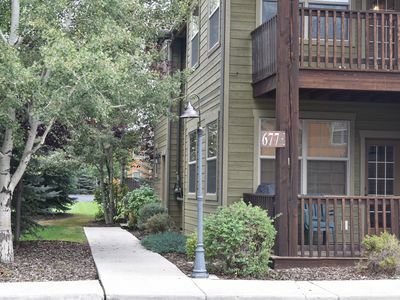 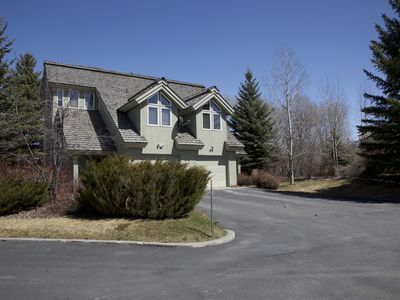 Shadow Brook 2 - Whimsical Western Condo Conveniently Located For Adventure! 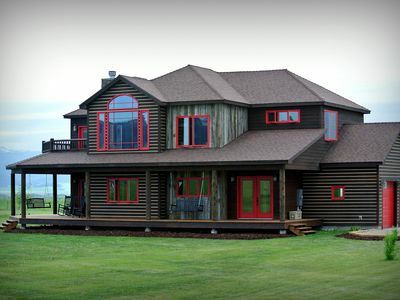 Our Bit of Heaven !!! 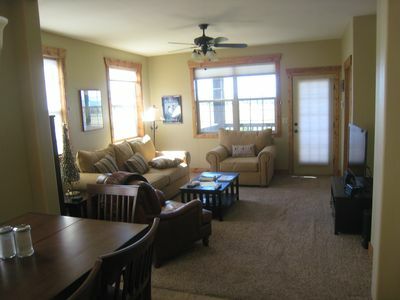 The Lazy Buffalo entire luxury condo - $110 per night! 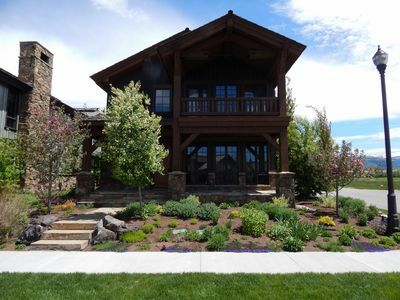 40% SPRING SPECIAL! 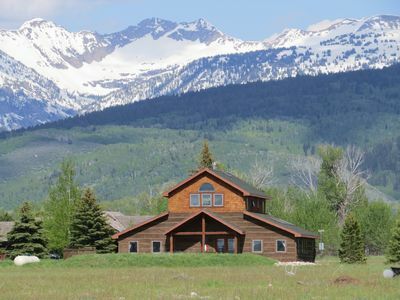 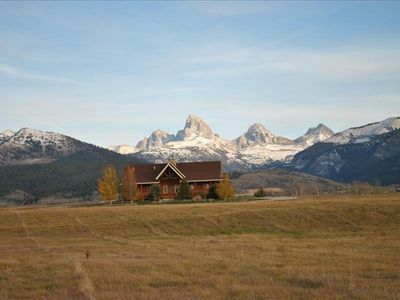 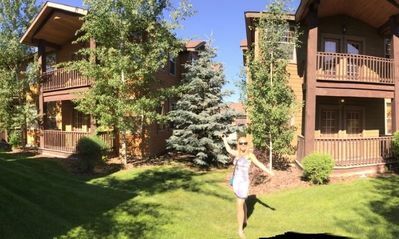 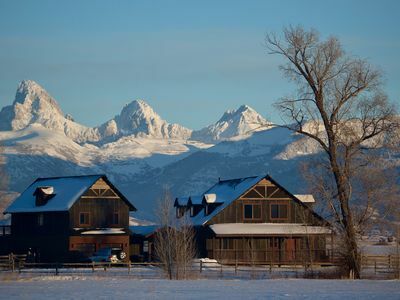 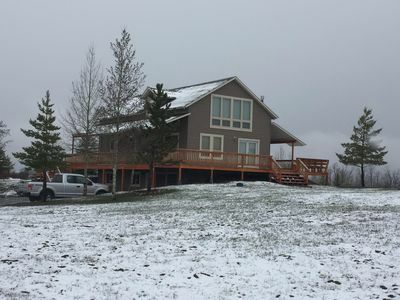 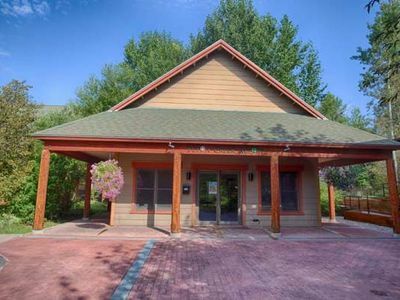 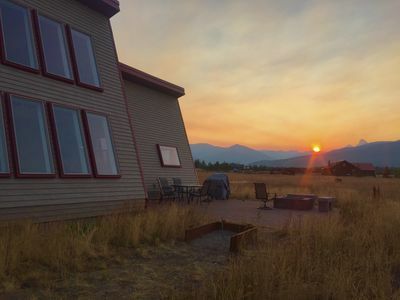 Cache Vista Ranch Unit B-near Grand Targhee Skiing, great view of Tetons! 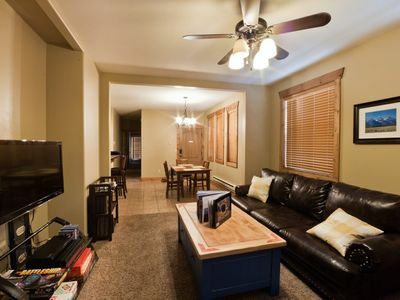 Cozy 1 bedroom/1 bath condo which can sleep up to 6 people close to Grand Targhee Resort and Driggs.